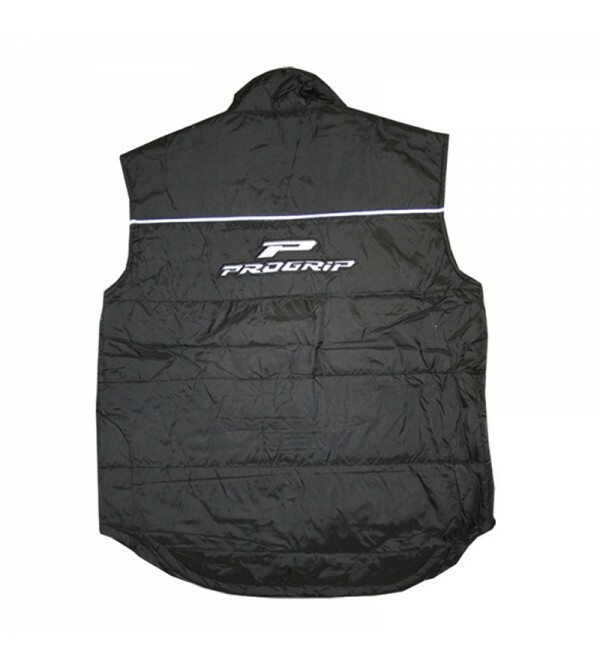 Protect the tank of your motorcycle with the Progrip resined Cover tank. It will fit to all motorcycles. 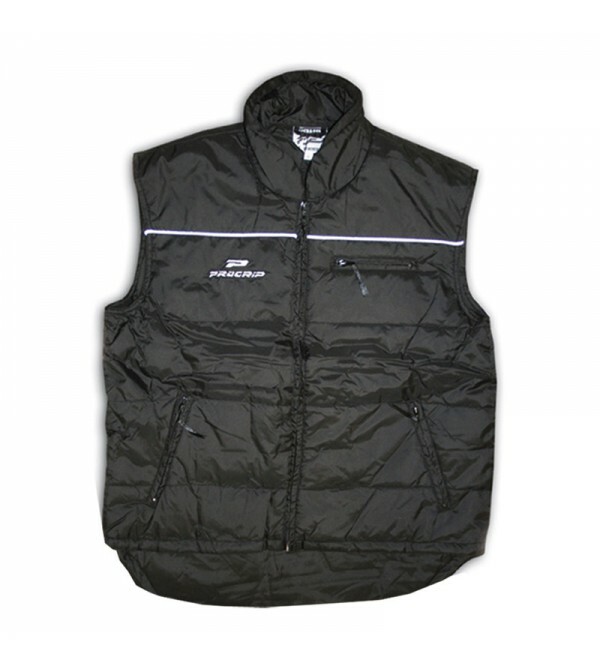 Clasic vest for after race.